I wanted to write a quick post to explain a little bit about the name change on the blog. Formerly, this blog was known as “the honest herb”. Unfortunately there is already a blog and a website with that name. And a Twitter account. And a business. Something I didn’t know to investigate when I began blogging. I’m learning more and more about the blogging world..all of it’s rules and quirks. It’s a work in progress! My url address is still thehonestherb.wordpress, even though the name is different. And it is not an easy process to change the site address without totally starting from scratch first. Eeek! So there it stands. So the blog will henceforth be known as “The Buttercup Lamb”, a name that is (so far) unique to the blogging world. This new name holds special meaning for me. “Lamb” is the meaning of my name, Rachel. 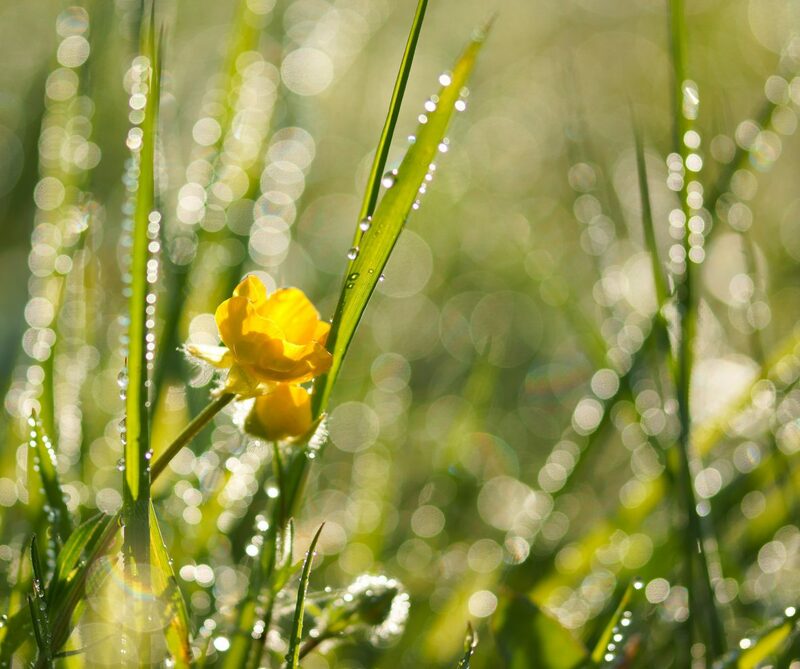 “Buttercup” is one of my favorite flowers as well as an old nickname of high-school days. I wanted it to fit the tone and content of my blog as well. A lamb is associated with gentleness, peacefulness and a quiet way. Buttercups are pretty and their sunny color is uplifting. Both words speak to natural living, which I love to blog about. And that’s that! Hope it clears up any questions you might have. Thanks for reading!